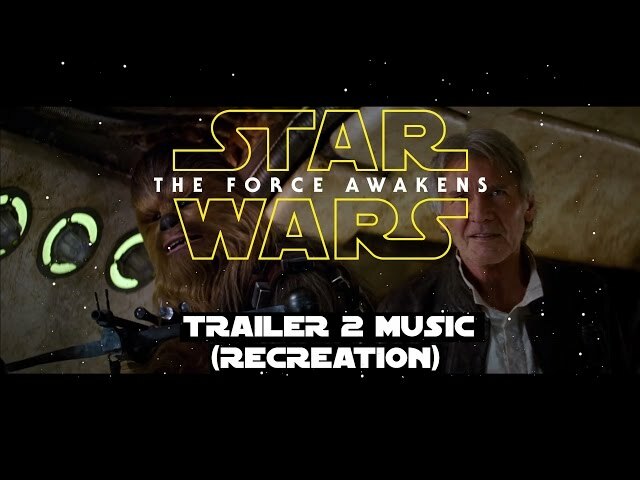 Description : Recreation of the epic trailer music from the second teaser of the the Force Awakens. Made in Logic X with cinestrings, cinebrass, cinematic strings and a few other random sample libraries. Full credit, of course, goes to the inimitable John Williams.